As promised in my last post, this post will be speaking a bit about a great company that I discovered in Cape Town. A few weeks ago my group at university had a task to plan a Health Promotion Week. 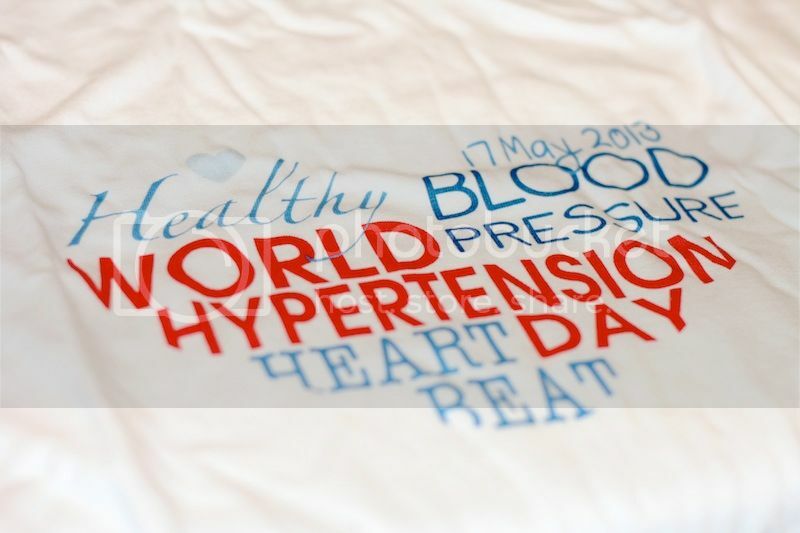 Since Friday 13th May was World Hypertension Day, we focused our week around the prevention of High Blood Pressure (Hypertension). We really wanted to print some T-shirts, but were struggling to find somewhere in Cape Town that was prepared to print such a small number of shirts and at a price that we thought was reasonable, for a “nice-to-have” extra for our week. Eventually we found a company in Bellville who were willing and definitely able! It worked out so well. Digi-T happened to be based about 2km from Michael’s office, meaning he could pop down and drop stuff off for us. Turn-around time was incredible. Our T-shirts were ready within 24 hours! So, of course this then got my creative juices flowing. Almost anything I see that I like I’m thinking, “Oh, I could get this printed for so much cheaper“. 2 weeks ago some friends of mine had a gorgeous little daughter, Anna Grace. 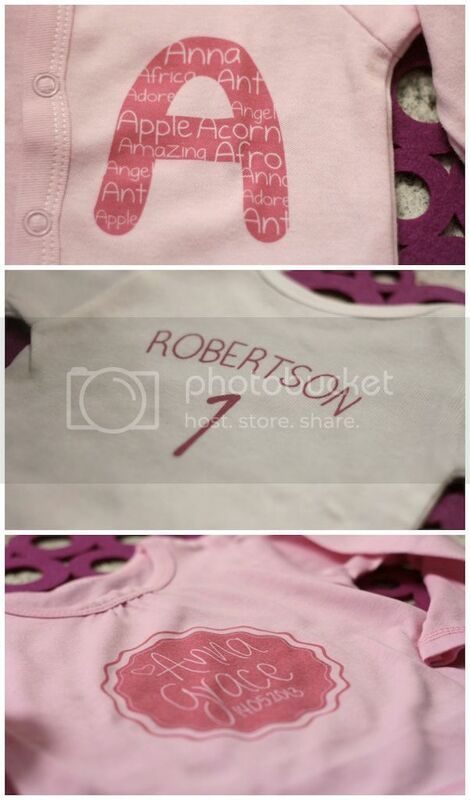 Knowing that printing was an affordable way to customise a little gift for Anna, I got designing. 3 simple designs printed onto 3 different tops and a unique gift is made. I have a few ideas in the pipelines including the customised zebra cushions I spoke about in my last post.